We are a fourth generation family owned and operated business established in 1935. We are large enough to provide you with all the benefits you desire yet small enough to know you by name. 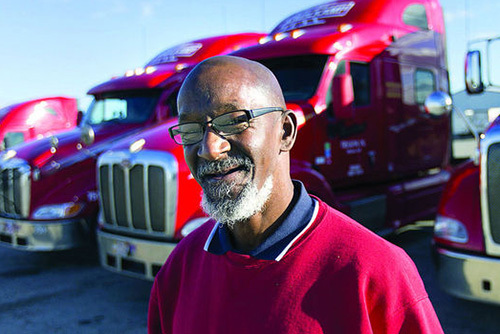 We understand in this driver’s market good truck drivers are a hot commodity. We understand the hardships and sacrifices of driving a truck. As a family orientated company we want to give back to you and your family. 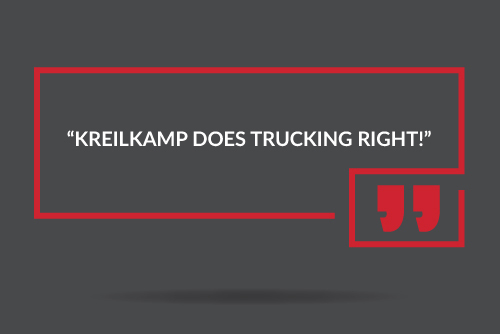 Kreilkamp will get you home weekly! We offer great health, dental, and vision benefits as well as 401K. What drives us is YOU! We know you can choose where you drive; we’d like you to come drive with us. 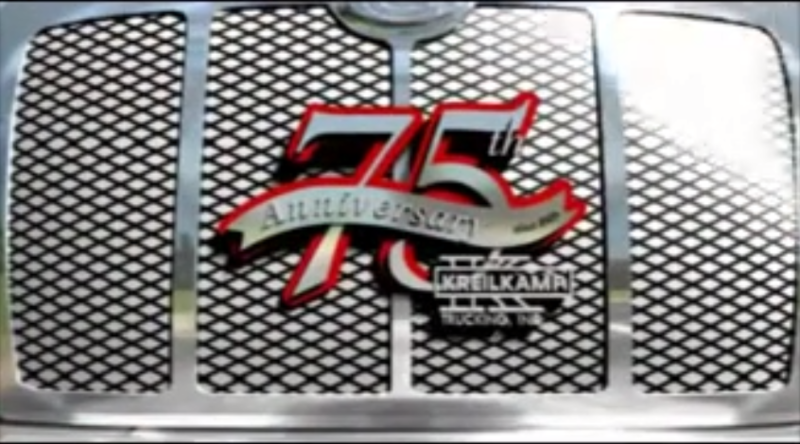 We are sure you will enjoy being a part of the Kreilkamp Trucking family. We are looking for OTR, Regional and limited local positions. Feel free to call us for more information CALL 1-800-999-7112 or visit our Apply Now to start your new career. We look forward to working with you. 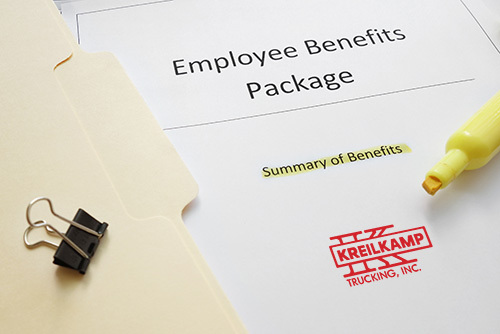 At Kreilkamp, we offer our employees a very competitive benefits package. From medical and dental to 401k with a generous match and everything in between. 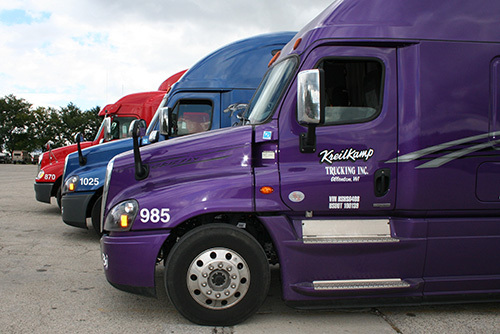 Kreilkamp Trucking is a great place to work! But don’t take our word for it. 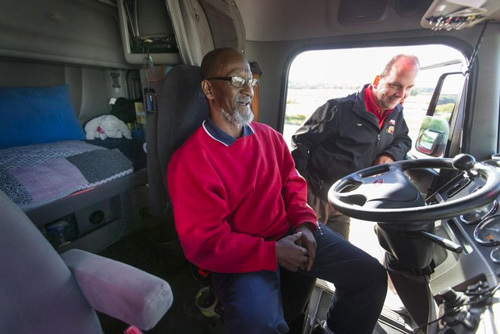 See what some of our drivers have to say. 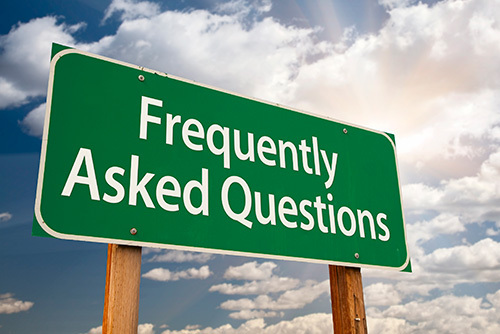 All you need to know about what we haul, how to apply, what kind of trucks we have to when you get paid, you can find right here in our frequently asked questions! We’ve got Semis, Dump Trucks, Reefers and run over 1,000 trailers from the Midwest to the East Coast. Check out our Equipment! Feel free to call us for more information CALL 1-800-999-7112 or visit our Apply now page to start your new career. We look forward to working with you.